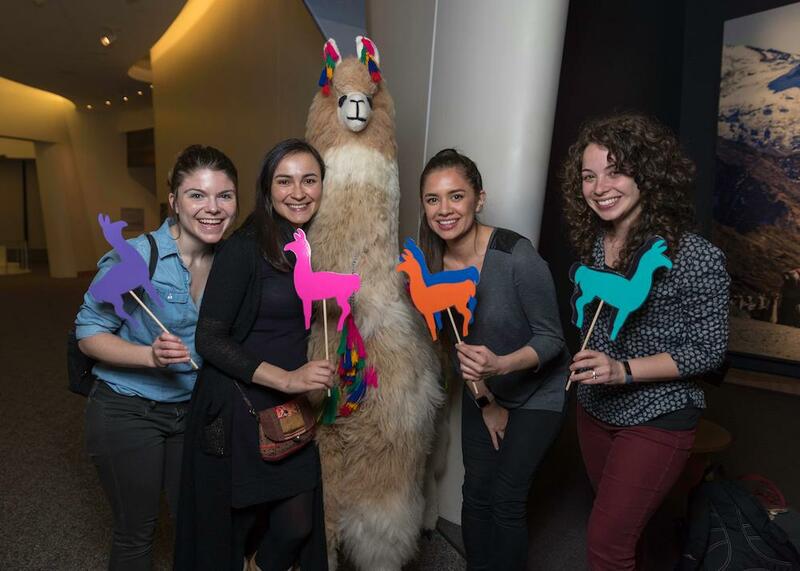 Attracting young professionals to after-hours events is a new goal for many museums and on March 28, the National Museum of the American Indian in Washington, D.C., joined the trend. More than 200 guests attended Americans After Hours. 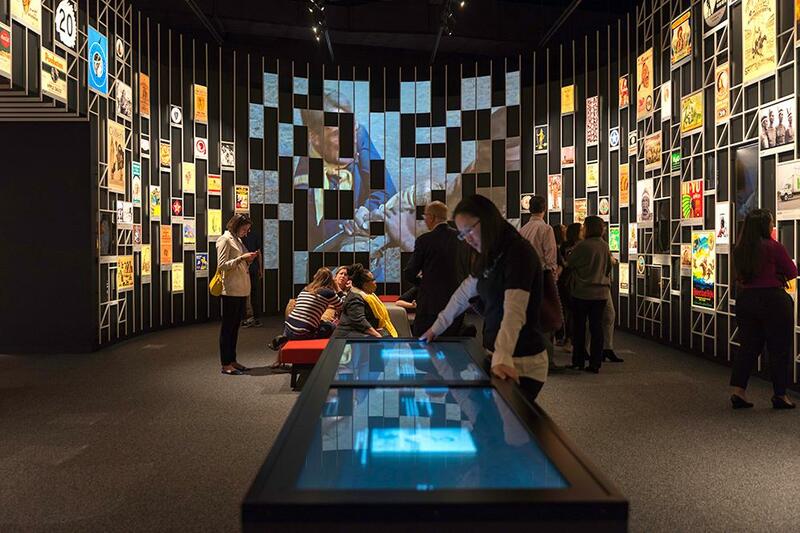 The Museum’s first foray into this new cultural and social experience combined a party atmosphere with behind-the-scenes access to Americans, the well-reviewed new major installation. The evening included a variety of food and drinks from local D.C. and Native-owned businesses. 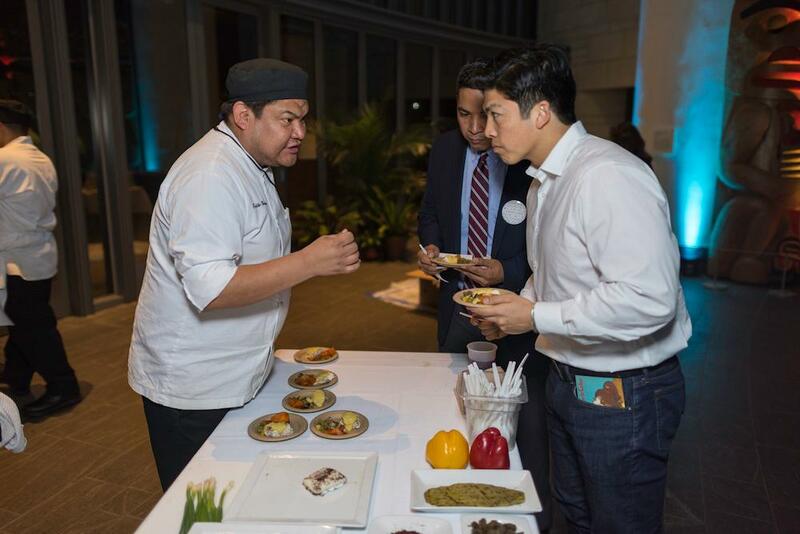 Guests enjoyed a poke bar from Hawaiian-owned Abunai Poke and cooking demonstrations by the Mitsitam Café’s Chef Freddie Bitsoie. Museum members and firsttime visitors alike sampled beers from Right Proper Brewing Company, a signature cocktail by Republic Restoratives and a variety of wines from the Cedar Band of Paiutes’ Twisted Cedar Wines. For dessert, attendees sampled mini cones scooped by Ice Cream Jubilee. Music by D.J. Little Bacon Bear resonated from the Potomac Atrium to the third floor where guests explored the Americans gallery. They could take in the exhibition, chat with curators Paul Chaat Smith (Comanche) and Cécile R. Ganteaume and speak with Museum Collections and Rights & Reproductions staff about their contributions to the project. No guests left without making their own button – or two! – inspired by the exhibition. In addition, Museum members received a special, commemorative exhibition pin. The gallery was packed throughout the night. A Host Committee of influential members of the community helped generate interest for the event, which was made possible through the generous support of the National Museum of the American Indian National Council. Stay tuned for more information about the next after hours event taking place this October during the Museum’s Day of the Dead Festival. Hannah Wendling is a Special Events Coordinator in the NMAI Office of External Affairs.